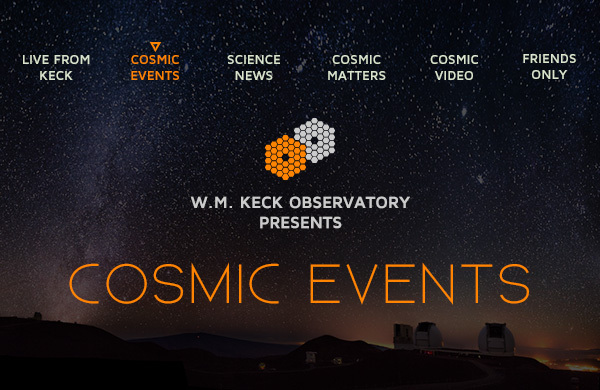 Just hours before their observing run at Keck Observatory will start, NASA scientists Eliot Young and his team will give a talk in the Hualalai Conference room at Keck Observatory's headquarters in Waimea. Join us at 7:00p to learn about the science of Pluto, the Kuiper belt, dwarf planets and more. 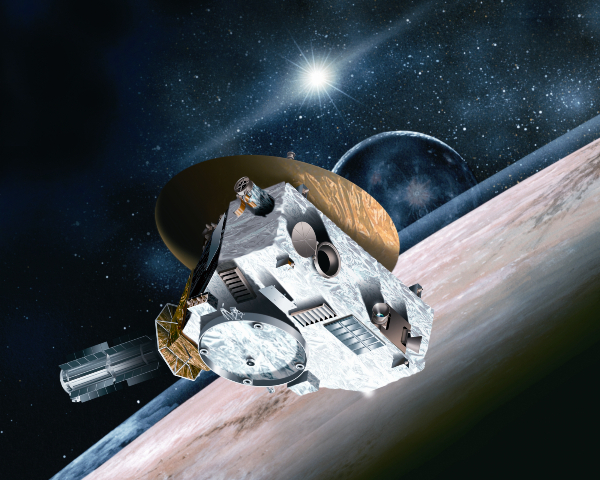 At 1:49am the next morning, the NASA New Horizons spacecraft is scheduled to make its closest approach to Pluto, and Young's team will be collecting close-up data on the dwarf planet and other distant solar system objects for the first time ever. Young is the principle scientist from the Southwest Research Institute, one of the partners involved in the building of the New Horizons craft. Artist's rendition of the NASA New Horizons spacecraft. The craft was launched on January 19 2006. It was built by the Applied Physics Laboratory and the Southwest Research Institute. The craft was designed to study Pluto, its moons and the Kuiper belt.